Gigabyte has a new affordable droid on the way – the Gigabyte GSmart G1355 – and it has two tricks up its sleeve. 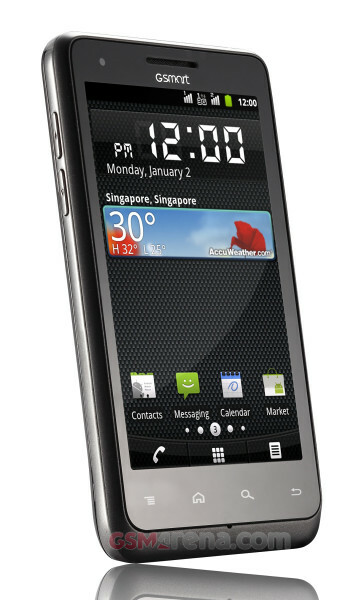 The G1355 is a dual-SIM droid with a 4.3″ WVGA screen making it a rare beast – most dual-SIM droids have small screens. Now, the GSmart G1355 isn’t a high-end device by any means, despite what the large screen might lead you to believe. 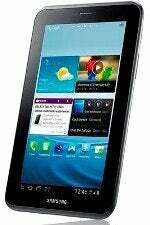 It runs Android 2.3 Gingerbread on an outdated Qualcomm MSM7227T chipset (800MHz CPU, 512MB RAM, Adreno 200 GPU). 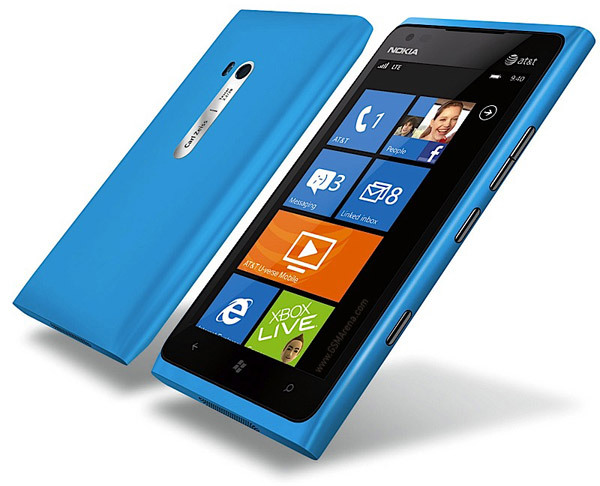 The rest of the specs include a 5MP auto-focus camera with LED flash, microSD card slot and Wi-Fi b/g/n. The Gigabyte GSmart G1355 measures 11.5mm thick, which is quite decent, but it weighs nearly 170g, which is chunky even for a phone with a 4.3″ screen. Specs are pretty close to the ZTE Skate (also known as Orange Monte Carlo) with the advantage of the second SIM card slot, of course. 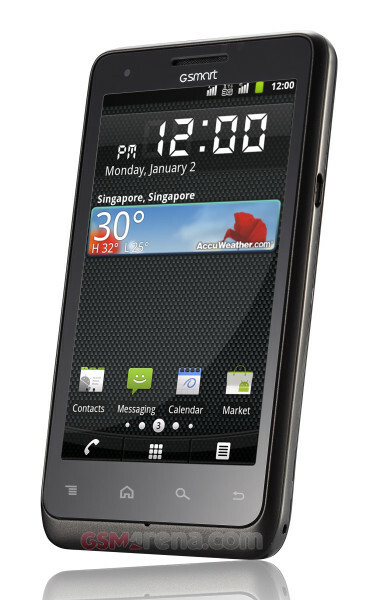 Anyway, the GSmart G1355 will launch at the end of this month, which means it will most likely be present at the MWC. There’s no pricing info yet.